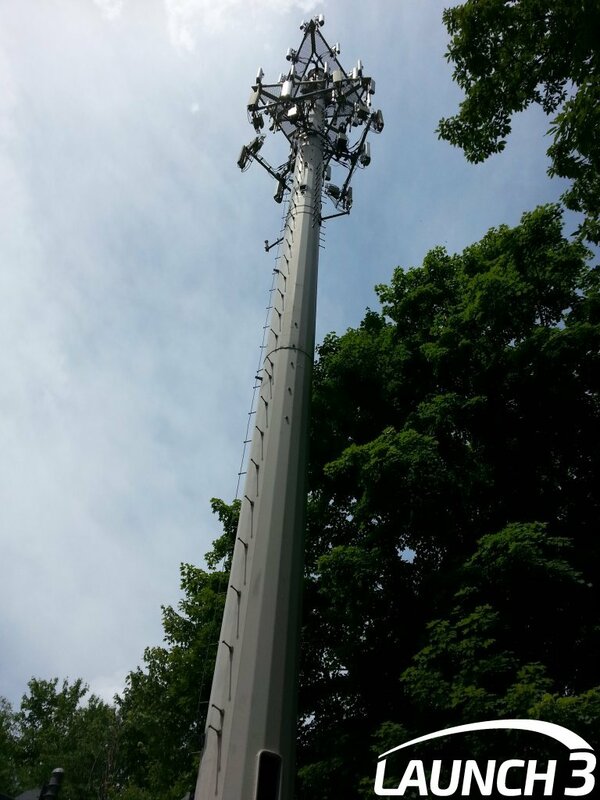 Cell-site maintenance gives base stations an upgrade, brings 4G LTE nationwide. For the last few months, the buzzword sweeping the nation is 4G LTE. Cementing itself as the standard in high-speed wireless communication, 4G LTE is the most superior network available. Surprisingly though, most major cell carriers including AT&T, Verizon, T-Mobile and Sprint still operate on older networks. Even AT&T and Verizon, who have far more LTE hot-spots than their competitors, generally run on 3G. This handicap also extends to 4G LTE smart phones, which are at the mercy of the coverage provided for that area. This means thousands upon thousands of people spend a pretty penny on smart phones that are unable to live up to their potential. For people living outside of 4G LTE zones, the implementation of this new technology has been highly anticipated. Luckily, the wait is almost over. All of the top four carriers have announced that they will complete nationwide LTE rollout plans within the next year. Sprint and T-Mobile are the farthest behind, as they only began base station conversions earlier this year. Meanwhile, AT&T anticipates it will have full-fledged 4G LTE coverage by mid-2014. 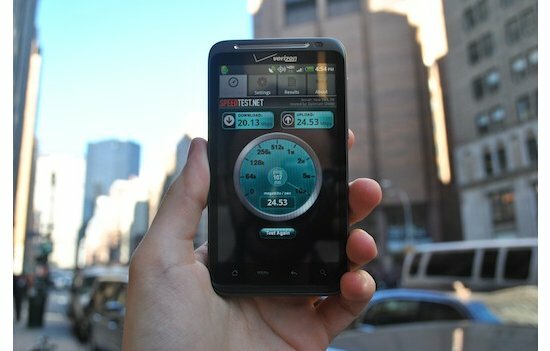 Better yet, Verizon customers may be privy to 4G LTE as soon as next month. However, if there is one group to thank for the upcoming LTE rollouts, it’s not the carriers. 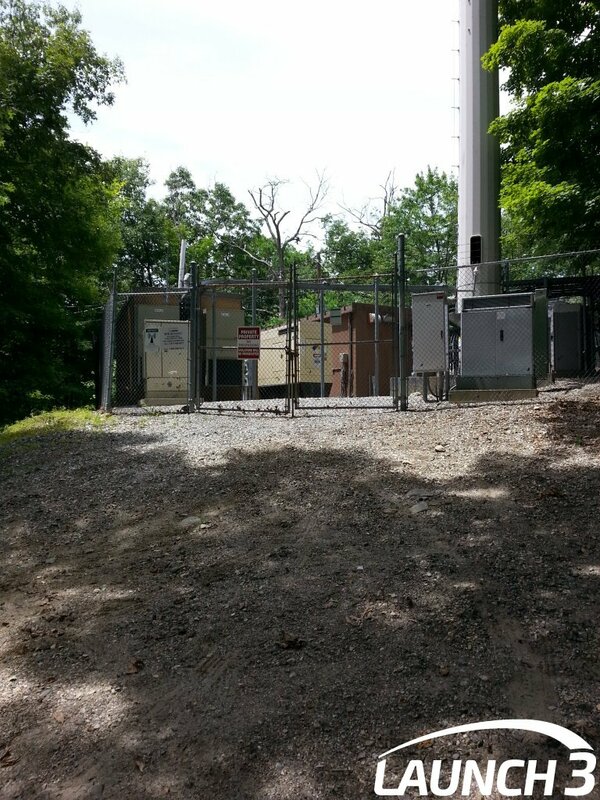 It is thanks to cell-site maintenance professionals who work behind the scenes to perform these integral conversions. As the demand for LTE conversions increases, it is more important now than ever for carriers to entrust qualified contractors with the job. Launch 3 Telecom now offers an exclusive cellular tower maintenance service. With a specialized team of network enhancement professionals, they provide top-notch maintenance and repair solutions worldwide. 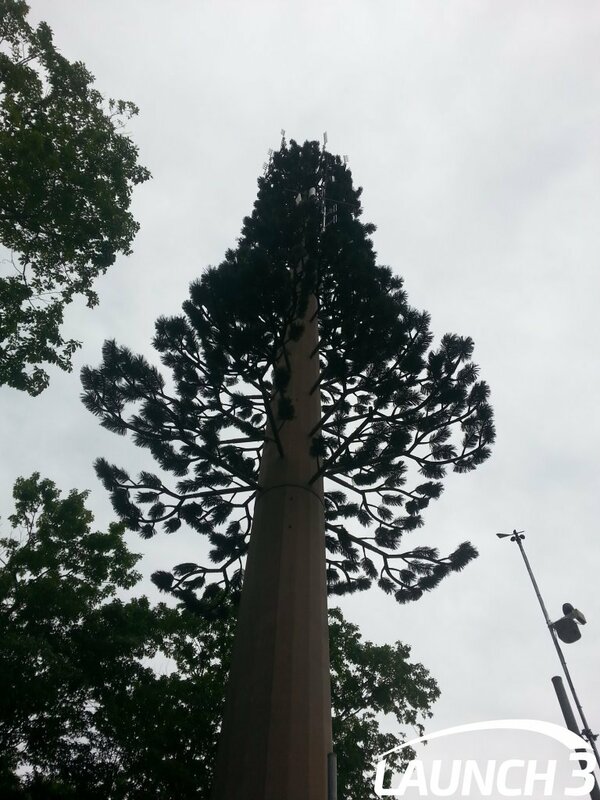 For more information about cell-site maintenance, contact Launch 3 Telecom today!